With a Vanilla Hot Buttered Rum in hand, all you need is a warm fire and some good company to make a perfect evening. 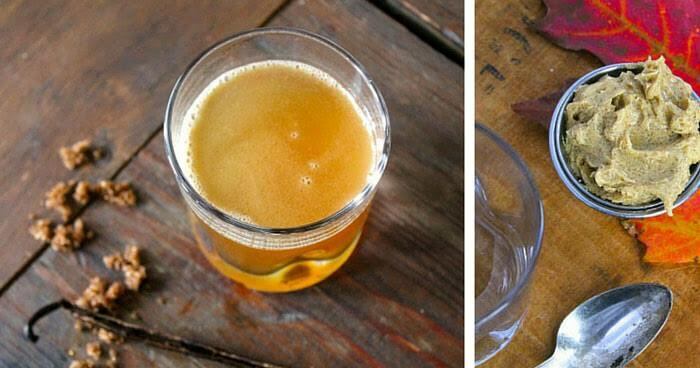 Amanda of Heart Beet Kitchen shares this cozy hot toddy recipe that tastes just as delicious as it sounds. Warm up a cool evening with this delectable drink. Cheers!